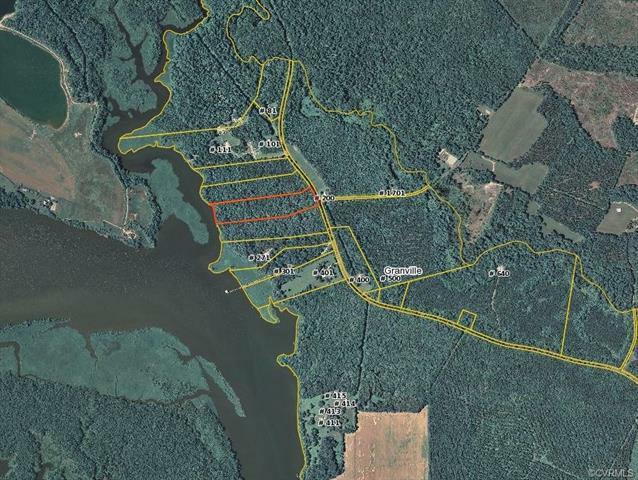 Lot 2 John Tyler Highway, Charles City, VA 23030 (#1809901) :: Abbitt Realty Co. 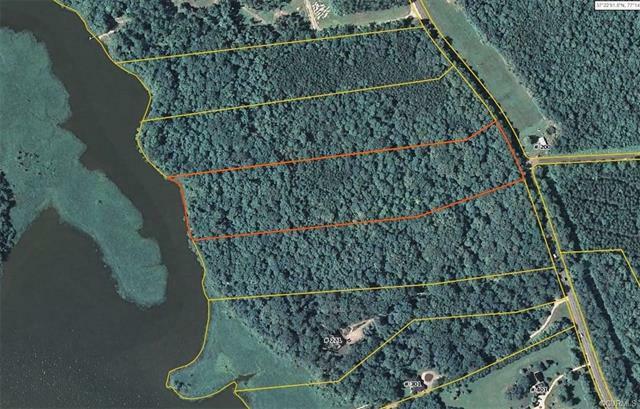 LOT 2 - One of 4 waterfront lots located on Turkey Island Creek with views and access to the James River. 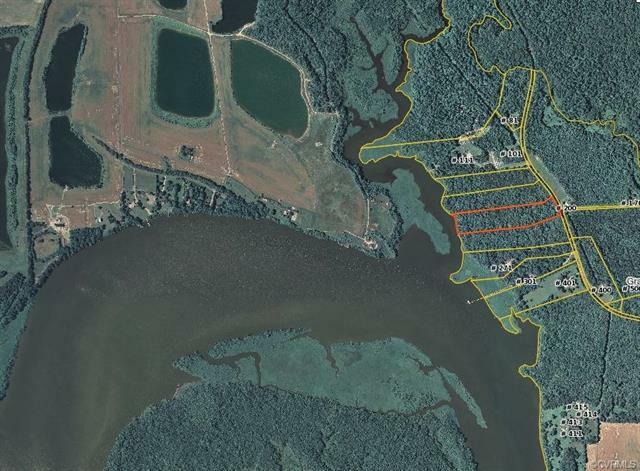 Nice long lots with building pads located deep into the parcel. 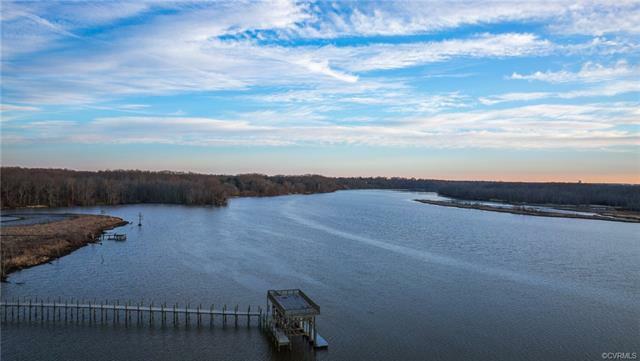 Just across the Charles City line and only 30 minutes from Colonial Williamsburg and Downtown Richmond. Enjoy the Virginia Capital Trail and still have the privacy on the River.